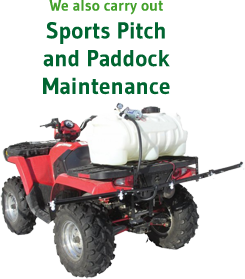 Based in New Inn South East Wales Stripes Lawn Care is a privately owned and independent business. Stripes Lawn Care provides a professional and cost effective lawn treatment programme that will transform your lawn. Over the last 10 years Stripes Lawn Care has built a substantial client base throughout South Wales. Stripes Lawn Care will develop a healthy, green lawn over a season, customers are guaranteed satisfaction. 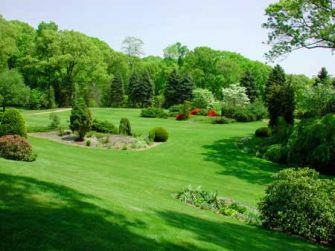 Our goal is to produce the highest quality, healthy lawn for our valued customers. We want your lawn to be weed free, thick, lush, and consistent in colour and one that you can be proud of. 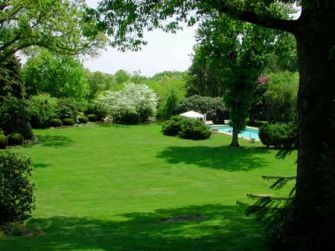 You get a stunning lawn and peace of mind because your lawn has been treated by qualified independent professionals using the best products available. Using our professional lawn treatment service will help you get the best from your lawn and ensure that it is kept to the highest standard. At Stripes Lawn Care you are guaranteed to get professional advice to help ensure that you get the lawn treatment that you need. Stripes Lawn Care have been providing lawn treatments services for both commercial and domestic customers in South East Wales for over 10 years and have become a trusted name in lawn care services. As an independent company Stripes Lawn Care sources and uses what we believe are the best products the market has to offer. Following a detailed and documented lawn analysis, we will propose a tailored programme of treatments based upon the time of year and specific requirements of your lawn. Because Stripes Lawn Care treatment programmes take care of your lawn throughout the year, you can start your programme anytime.